MOONRAKER II was built in 2014 by Overmarine in Italy as a new generation of Mangusta Superyacht. 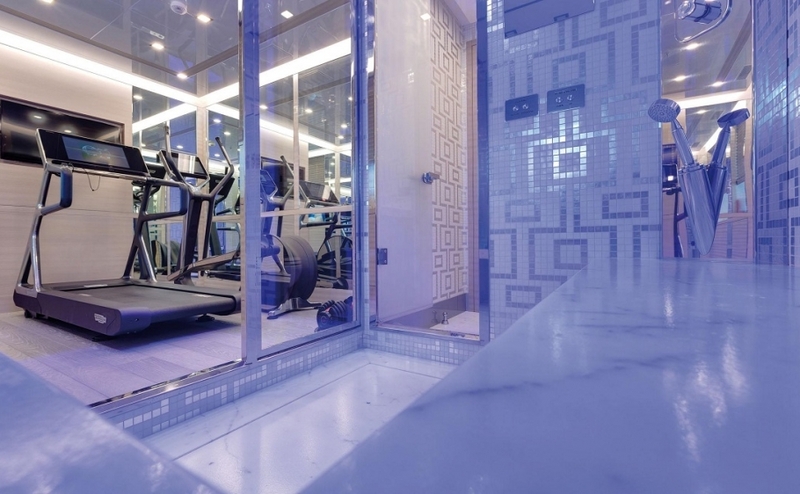 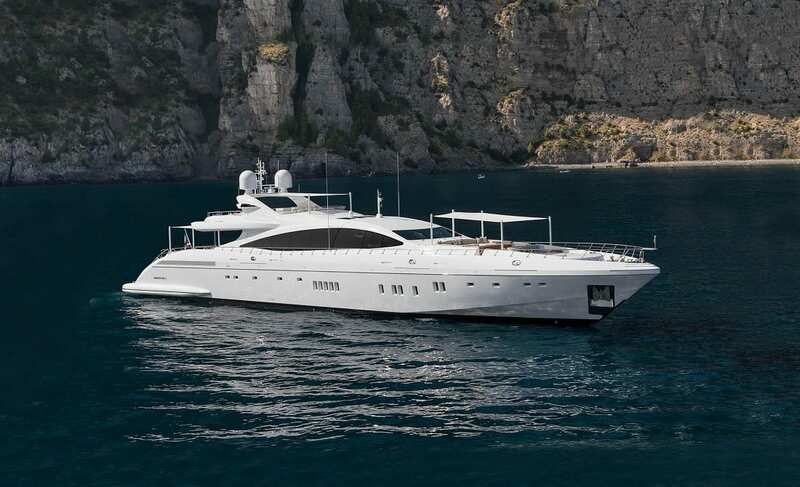 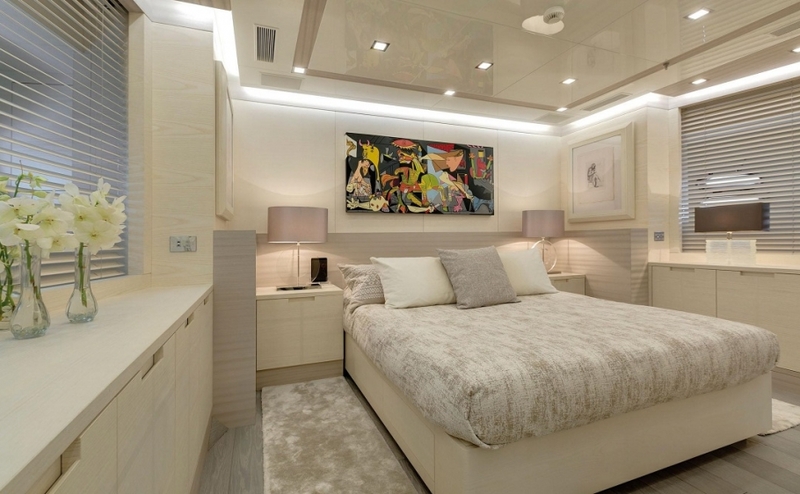 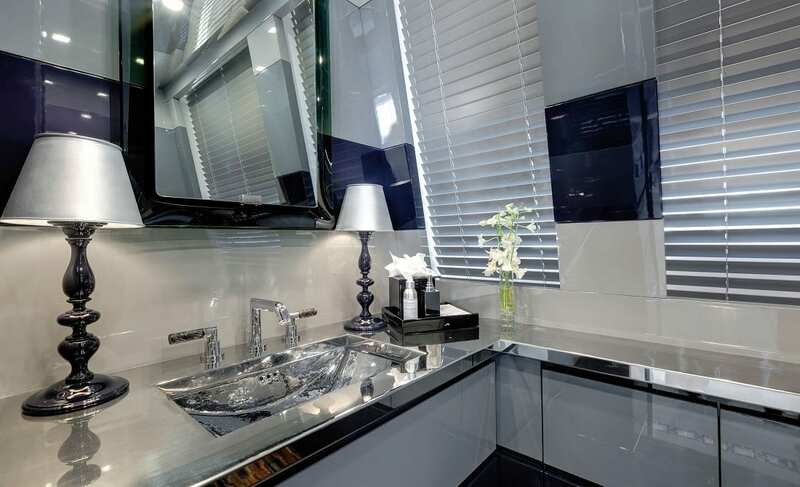 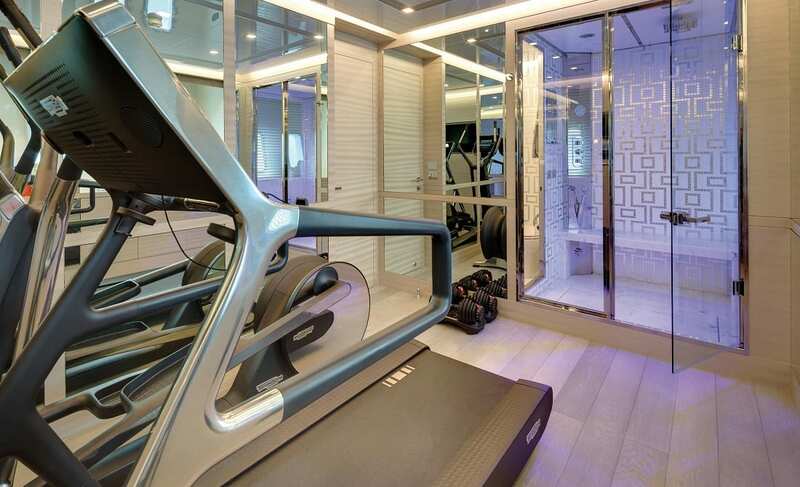 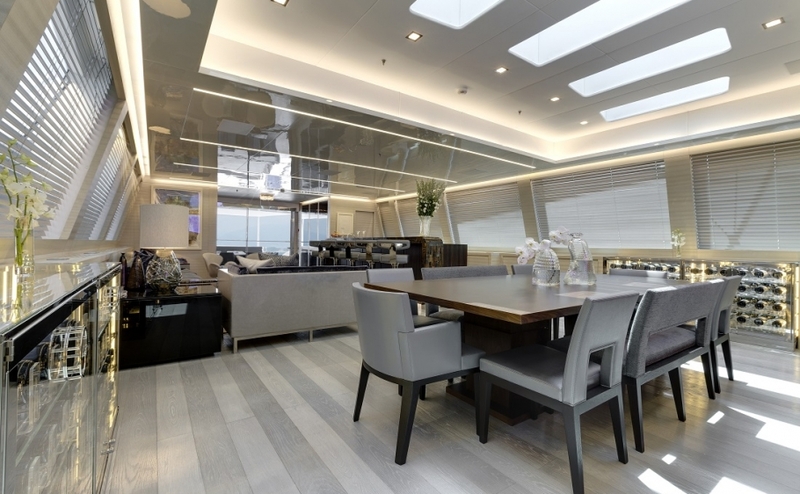 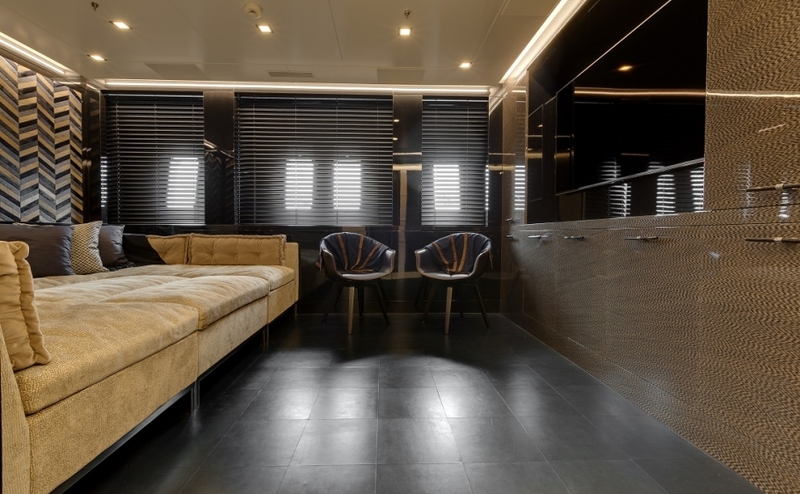 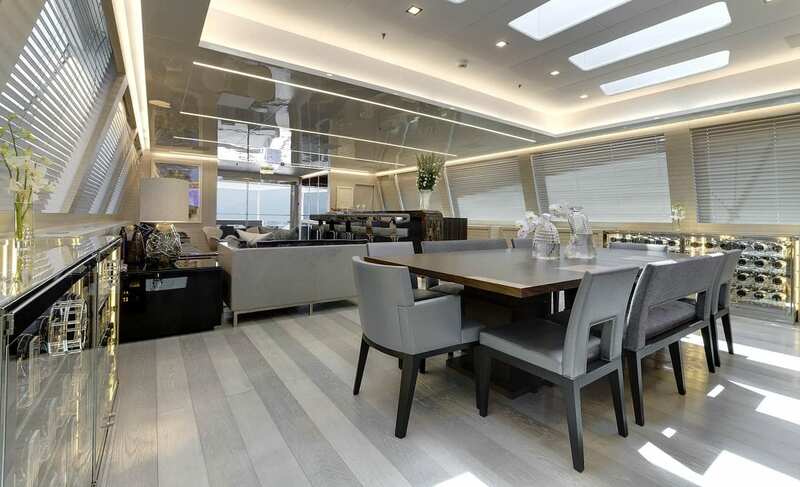 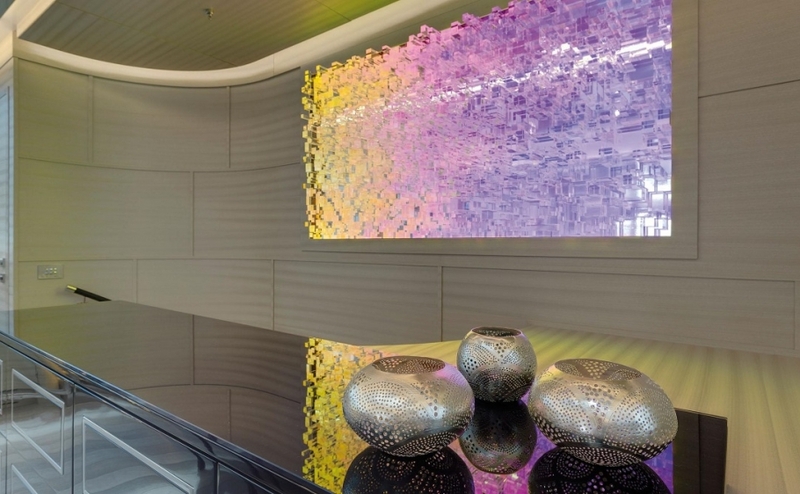 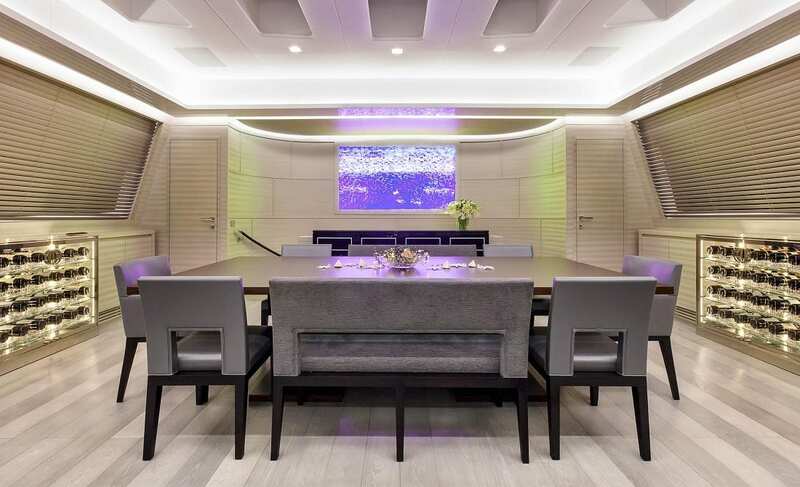 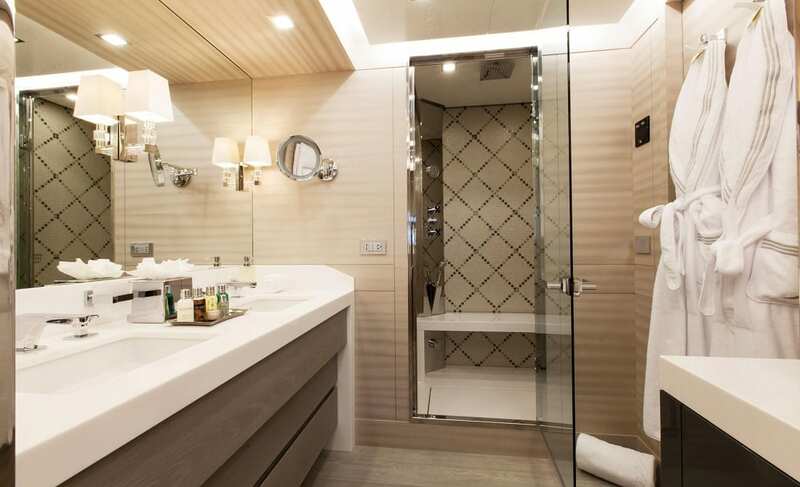 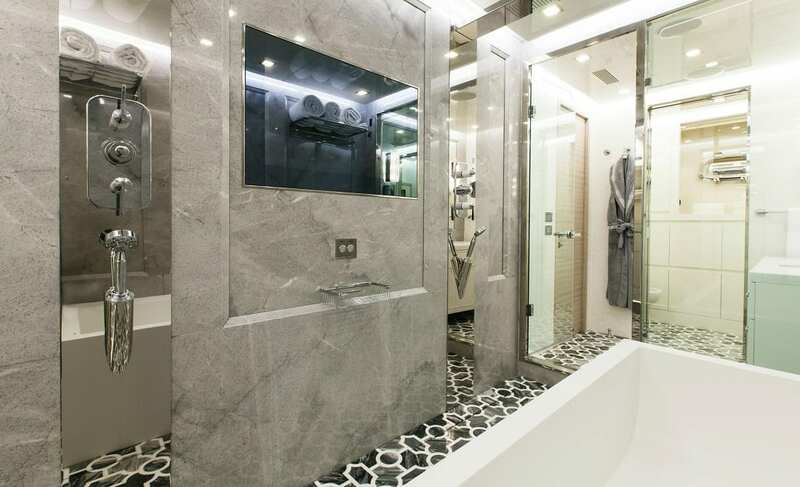 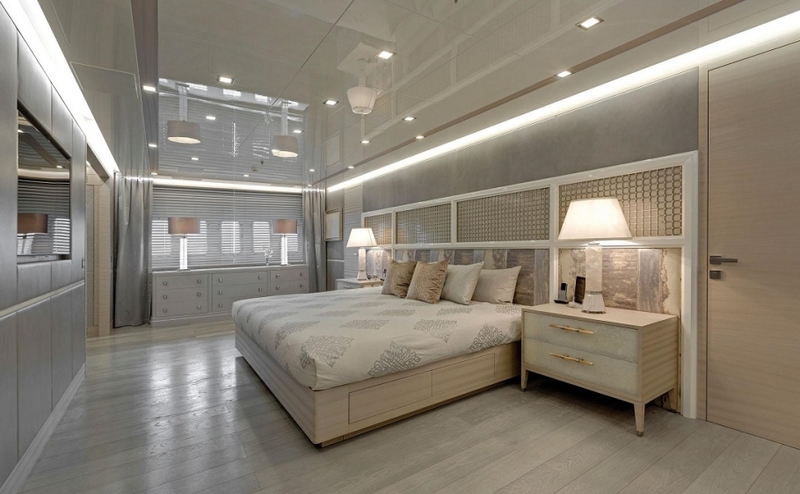 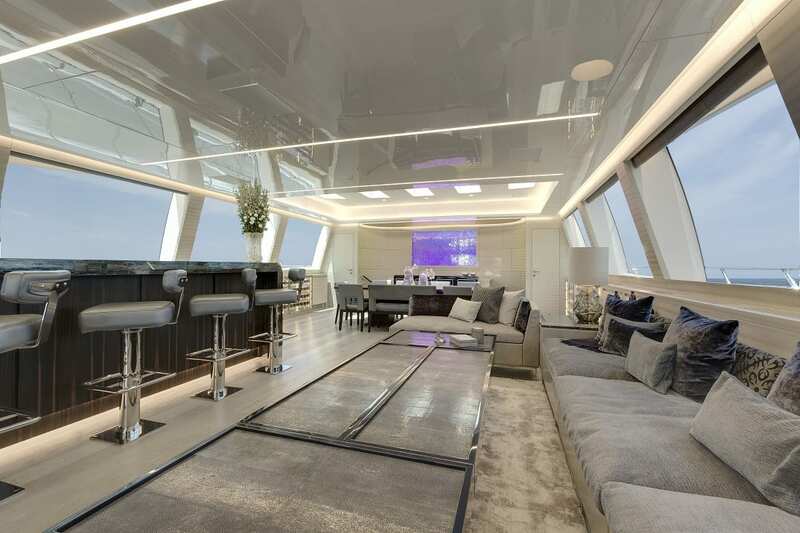 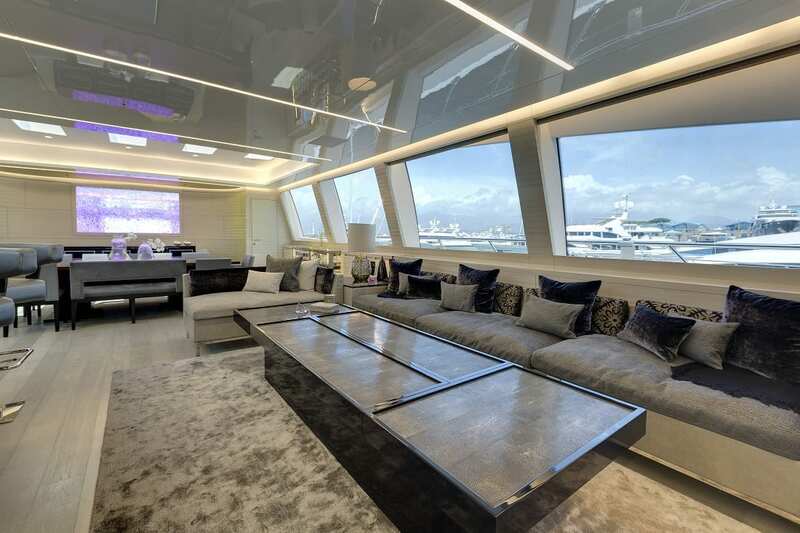 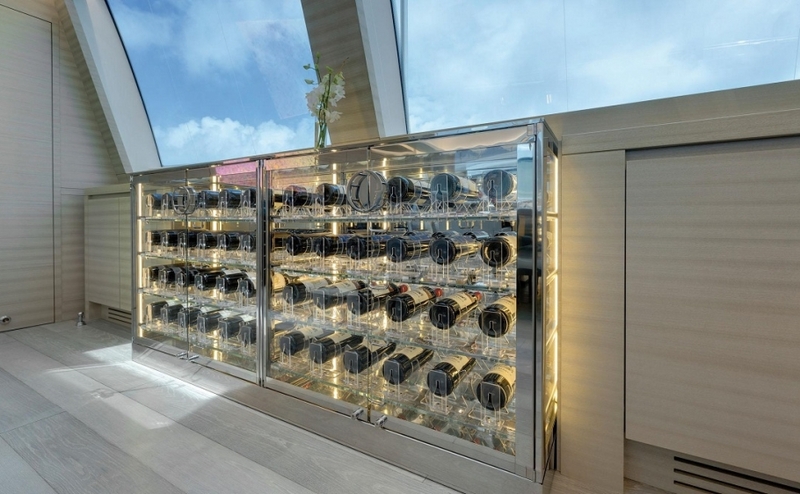 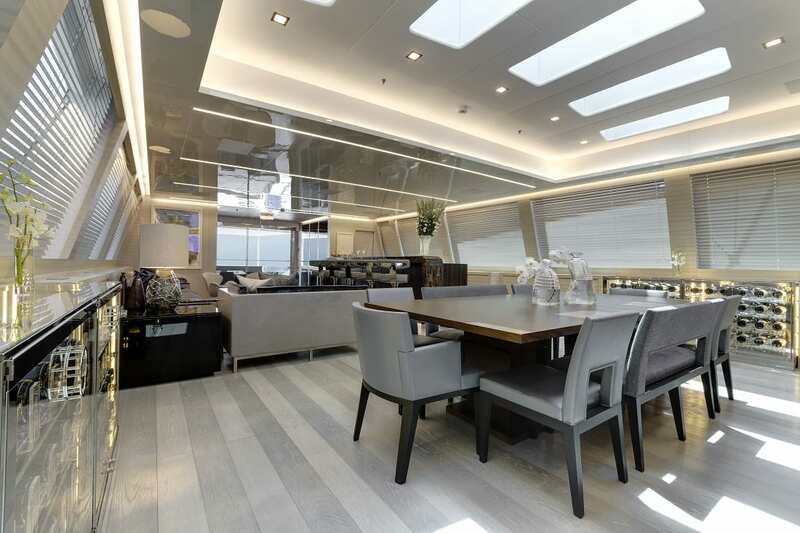 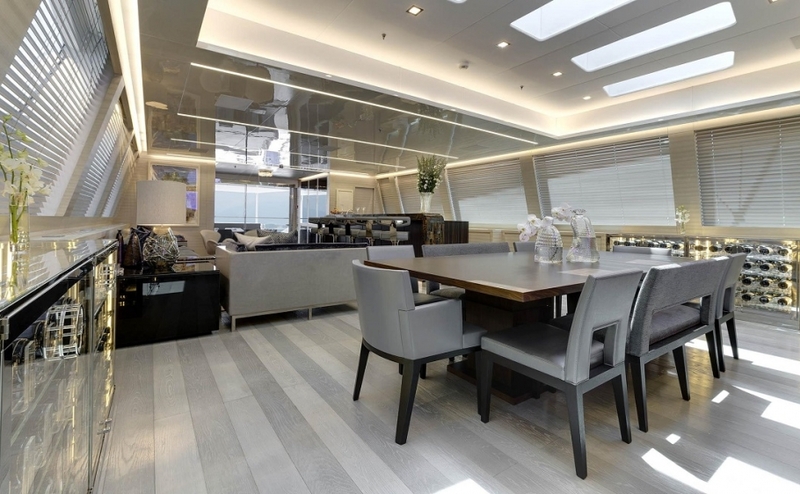 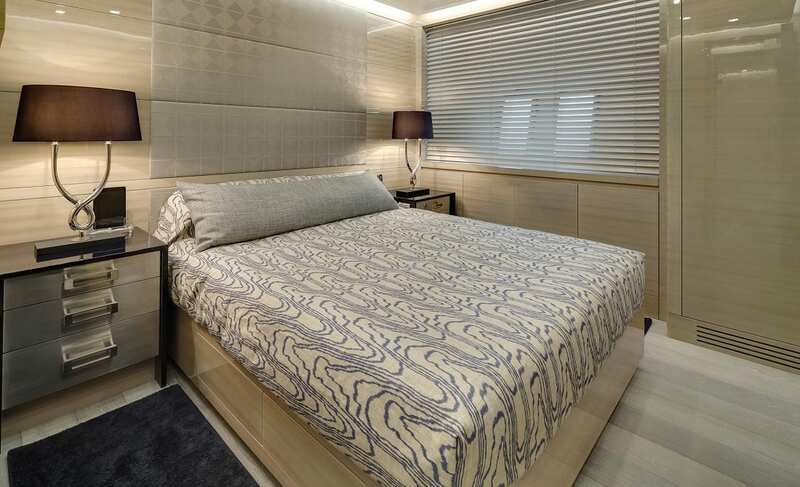 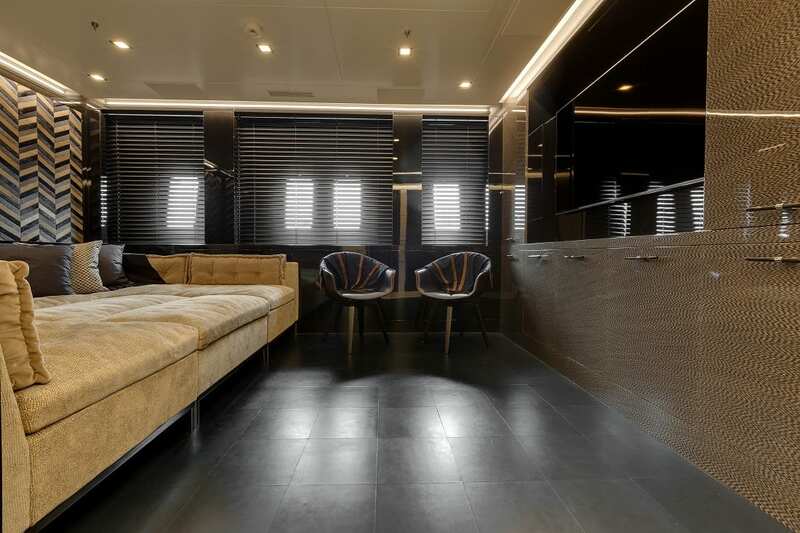 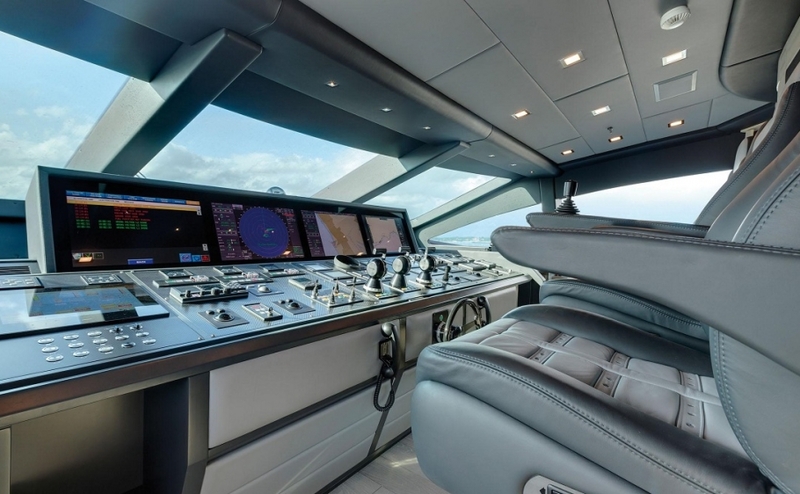 Overmarine is responsible for her superior engineering and elegant interior design. 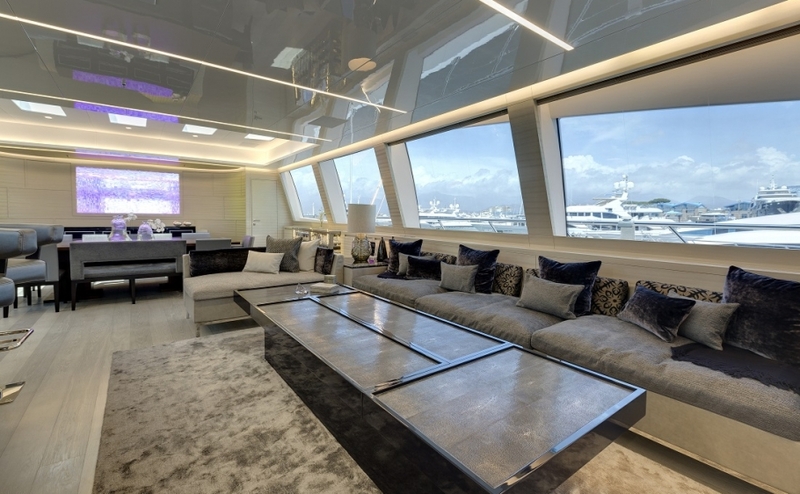 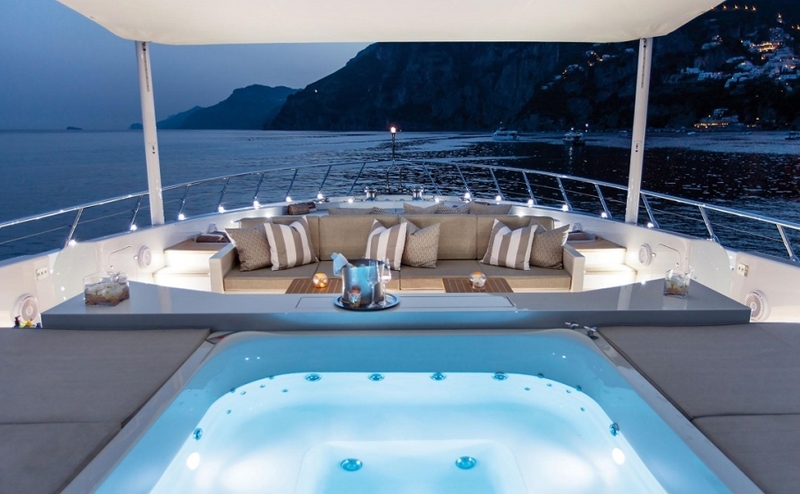 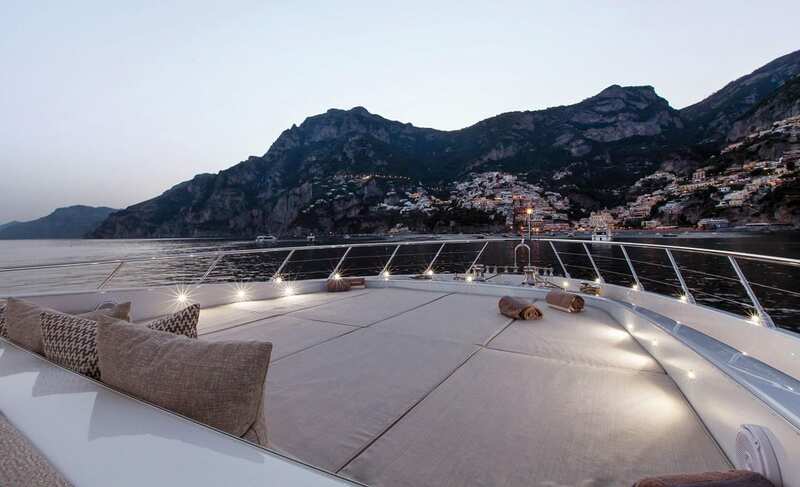 The yacht’s interior and her exterior styling is the work of world renowned designer Stefano Righini. 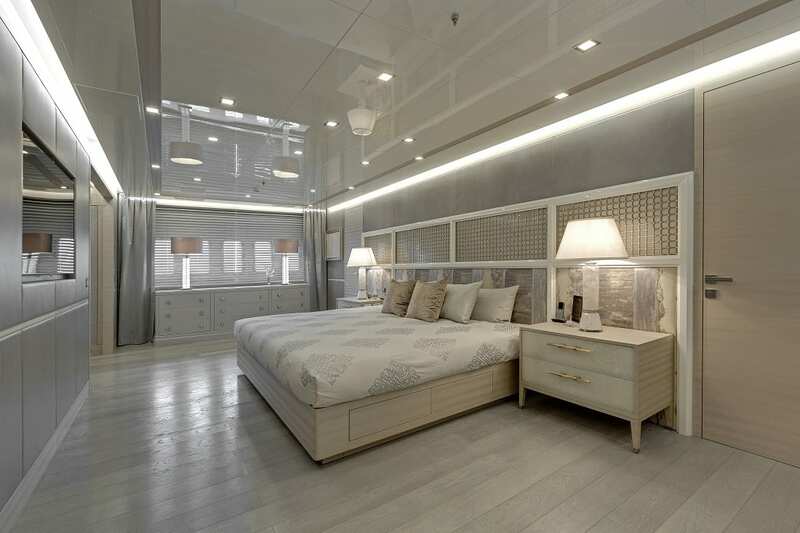 MOONRAKER II interior layout sleeps up to 10 guests in 4 staterooms, including a master suite, 1 VIP stateroom, 2 double cabins with 1 pullman bed each. This planning Superyacht is looked after by a crew of 9 to ensure a relaxed luxury yacht charter experience. Modern and stylish, her beautiful furnishings and sumptuous arrangements makes her the perfect candidate for Uber luxury yacht charter in the Caribbean and Bahamas during the winter month and the West Mediterranean in Summer. 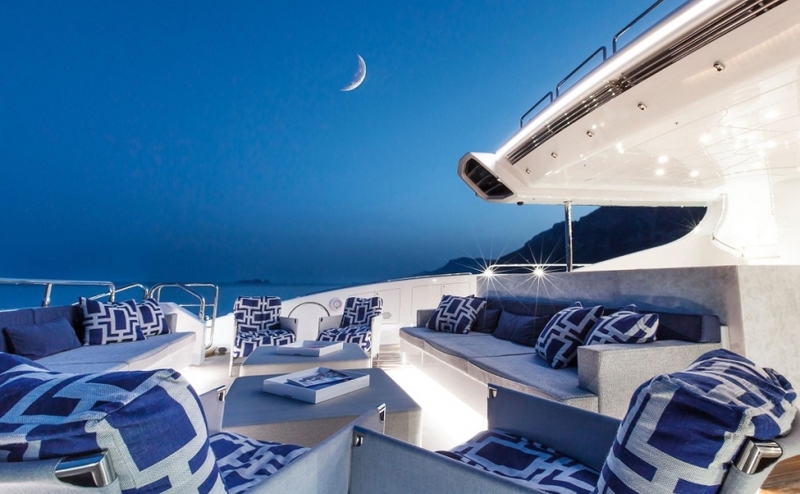 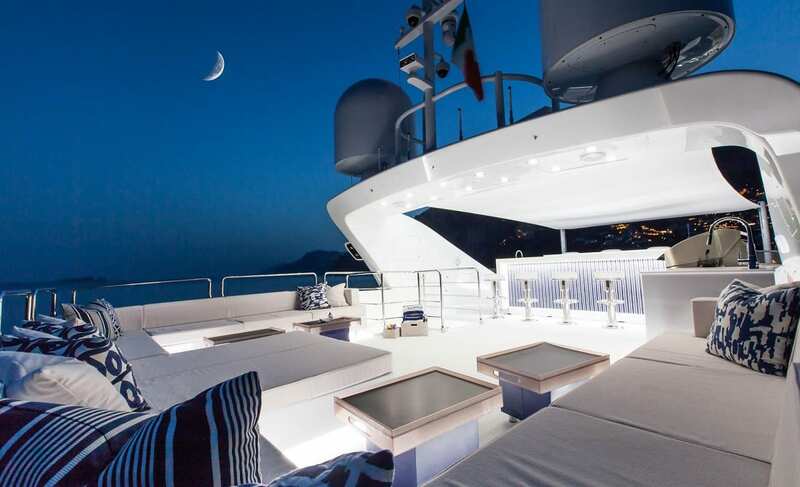 MOONRAKER II features impressive leisure and entertainment facilities and makes her the perfect charter Superyacht for socialising, entertaining with family and friends or for a great party under the moonlight. With a cruising speed of 30 knots, and a maximum speed of 40 knots MOONRAKER II will take you anywhere in a flash. 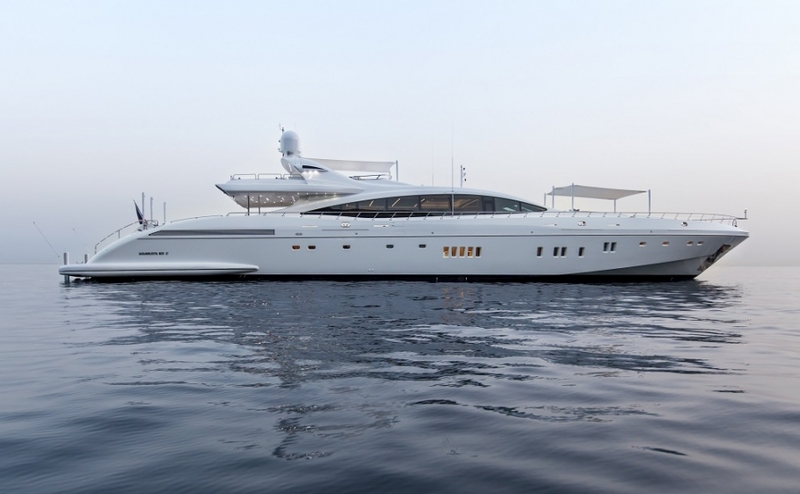 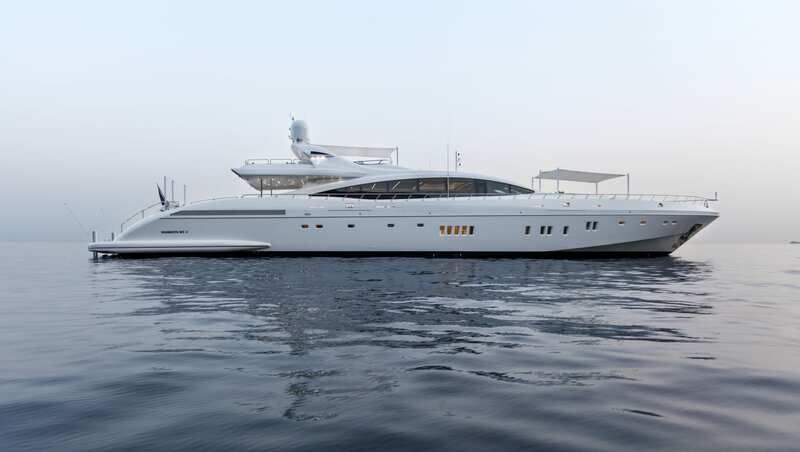 Her impressive range of 700 nautical miles will make sure a trip from Monaco to Porto Cervo is just a few hours away.